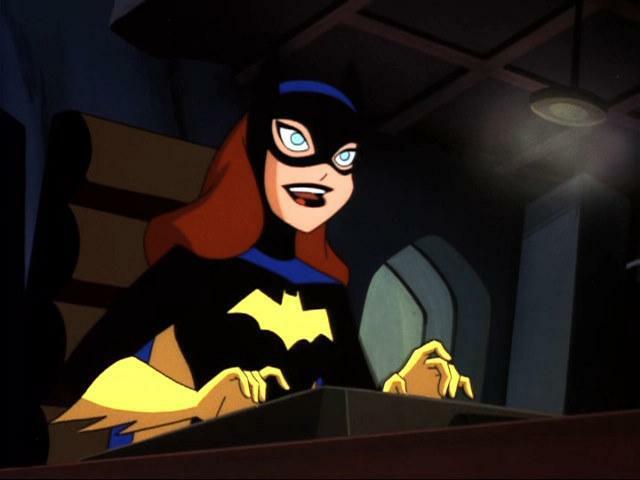 Made available by the network, Cartoon Network has released schedule details for Batman: The Brave and The Bold episodes slated to air on the network this month, June 2010. The network will air repeats for the month, leading up to the premiere of new Batman: The Brave and The Bold episodes coming July 2010. Schedule details for Batman: The Brave and The Bold installments slated to air in June 2010, provided by the network, are available below. Gorilla Grodd travels to the future where intelligent animals rule humans — Batman follows him and teams with Kamandi (the last boy on Earth) to bring him down. Blue Beetle develops a crush on the slightly older and far-more-dangerous femme fatale Huntress, but there is little time for love with Baby Face busting his gang out of prison for a major heist! Watch the crowd closely during the jailbreak sequence to see some of your favorite villains including Pharaoh, Skeleton Keyes, Polecat Perkins and more! This weeks teaser features Solomon Grundy and Black Canary. Batman lands on this distant planet Zurr En Arrh and finds a doppelganger Batman, but more surprisingly, on this planet the Caped Crusader has super powers! Together they battle the mad genius Rhotul, who soon learns Batman’s super weakness. Please note schedule details are subject to change without notice. 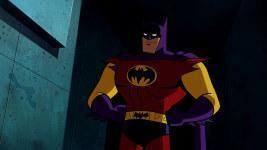 Batman: The Brave and The Bold airs every Friday at 7:30pm (ET) on Cartoon Network. Continue to the Batman: The Brave and The Bold subsite here at The World’s Finest for details on the animated series. In further details made available from Time Warner Investor Day event, held yesterday in New York City, New York, comes confirmation of the premiere date for Green Lantern: The Animated Series along with confirmation of a new direct-to-video animated feature. The image below, from a presentation given at the Investor Day event, highlights upcoming initiatives for the “Green Lantern” brand. Click on the thumbnail below for a closer look. 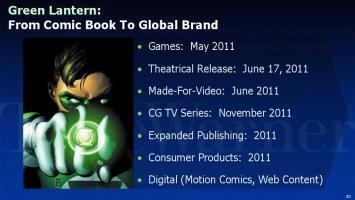 According to the above image, Green Lantern: The Animated Series is set to premiere November 2011 on Cartoon Network. The image also confirms the series will be a CGI-animated series. In addition to an animated series, a new as-of-yet untitled Green Lantern direct-to-video animated feature is set to debut June 2011 from Warner Home Video. 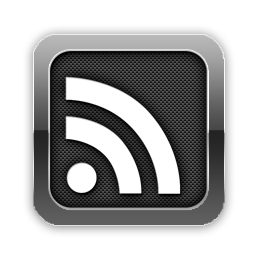 Further details on both projects are expected in the near future. Discuss “Green Lantern: The Animated Series” at The DC Animation Forum! 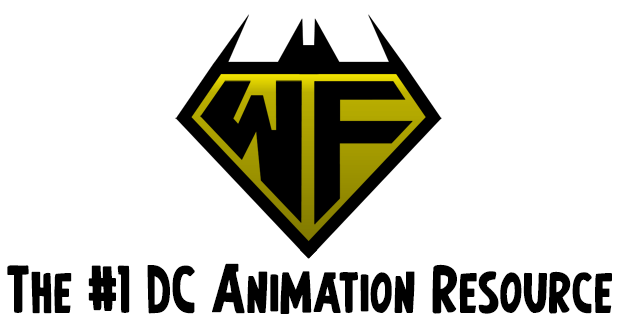 Discuss the untitled “Green Lantern” direct-to-video animated feature at The DC Animation Forum! Scheduled to premiere during the 2011/2012 television season, Phil Kent, chairman and CEO of Time Warner’s Turner networks unit, confirmed Green Lantern: The Animated Series is currently in the works for Cartoon Network. Confirmation on the upcoming animated series came during a special Time Warner investors conference held today in New York City, New York. The Hollywood Reporter verifies this report. Further details on the series, launching after the July 2011 debut of the live-action Green Lantern theatrical feature, are expected to be released later in the year. 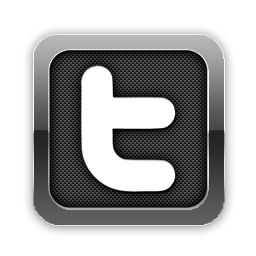 Stay tuned for more information here soon at The World’s Finest. 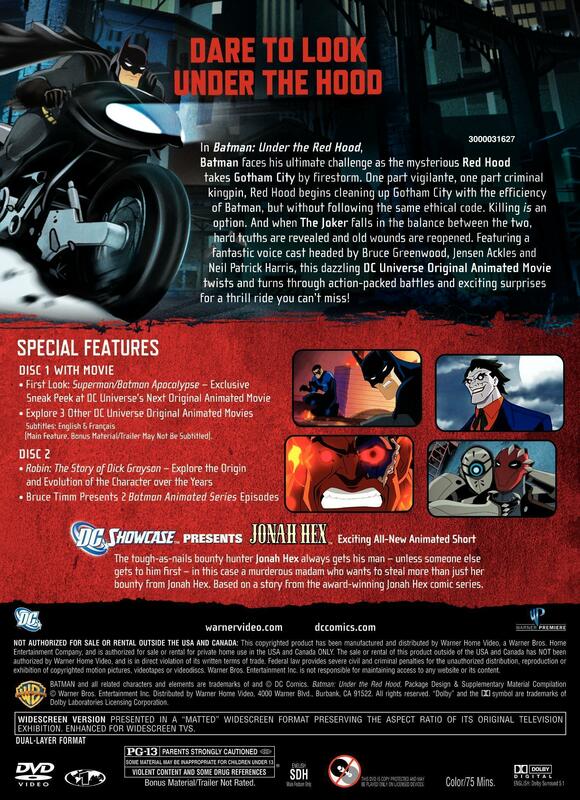 As revealed on the back cover artwork to the Blu-ray and Two-Disc Special Edition DVD releases for Batman: Under the Red Hood, the title of the next installment in the DC Universe Animated Original Movie line is Superman/Batman: Apocalypse. The Superman/Batman: Apocalypse animated feature, a sequel to the top-selling 2009 direct-to-video Superman/Batman: Public Enemies animated feature, is scheduled for a Fall 2010 release. 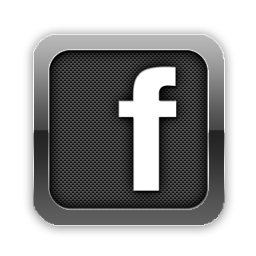 Further details are expected to be announced shortly. 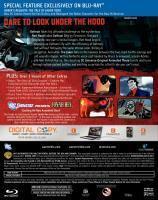 Click here to view the back cover artwork for the upcoming Batman: Under the Red Hood direct-to-video animated feature. 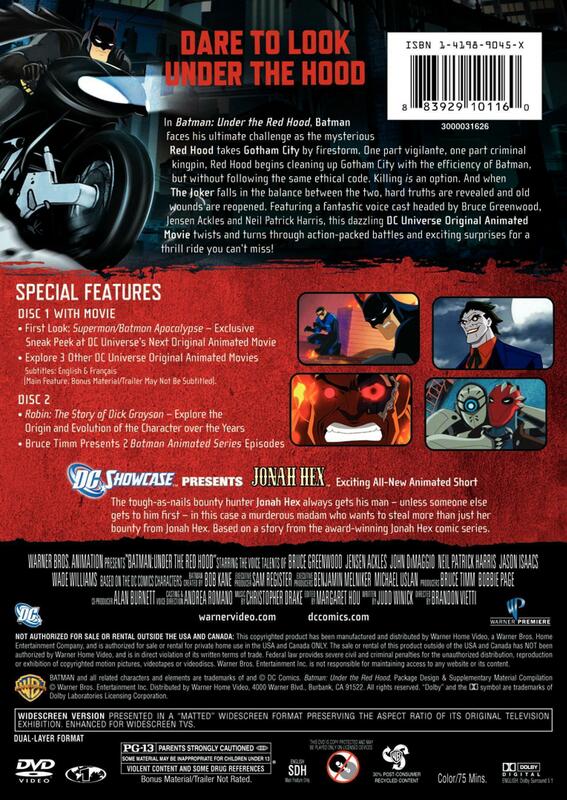 Click on the thumbnails below to view images of the back cover artwork for the upcoming Two-Disc Special Edition DVD and Blu-ray releases of the direct-to-video Batman: Under the Red Hood animated feature. 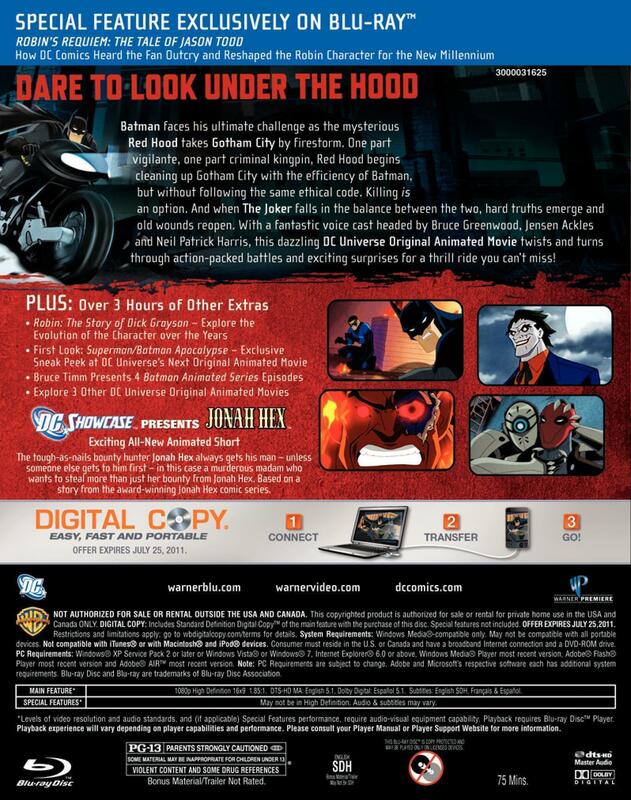 Batman: Under the Red Hood is the latest title under the popular DC Universe Animated Original Movie direct-to-video line released by Warner Home Video. The package art also reveals the title of the next installment in the DC Universe Animated Original Movie line – Superman/Batman: Apocalypse. The Superman/Batman: Apocalypse animated feature is scheduled for a Fall 2010 release.